The fanfare was grand during the James and Nancy Gaertner Performing Arts Center official opening celebration last night. 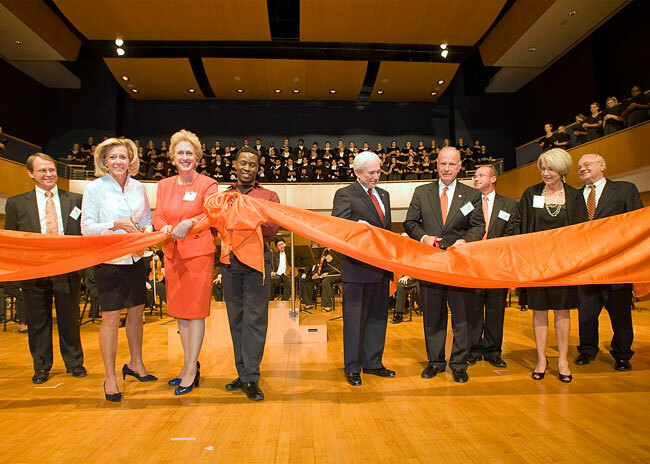 Among the highlights were a ribbon-cutting ceremony, remarks by SHSU administrators and performances by dance, theatre and music students. —Photos by Brian Blalock. 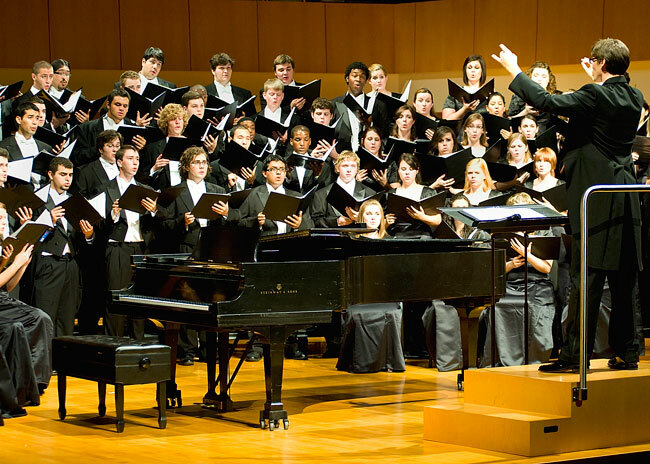 A ribbon-cutting ceremony helped officially open the James and Nancy Gaernter Performing Arts Center. Participants included Dana Nicolay, associate dean of the College of Arts and Sciences; university President Dana Gibson; Texas State University System Regent Trisha Pollard; Aaron Phillips, a sophomore musical theatre major; TSUS Regent Michael Truncale; President Emeritus Jim Gaerner; Jaimie Hebert, dean of the College of Arts and Sciences; Nancy Gaertner, former SHSU first lady; and David Payne, provost and vice president for Academic Affairs. 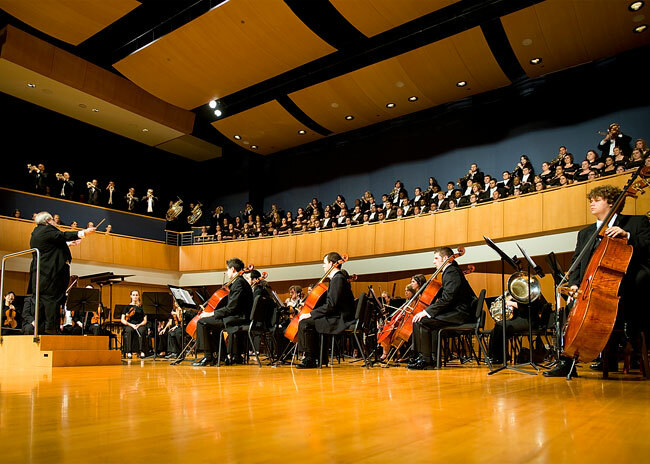 (Above and Below) The Sam Houston Symphony Orchestra, led by David Cole, performed three pieces by Richard Wagner in the PAC Concert Hall. 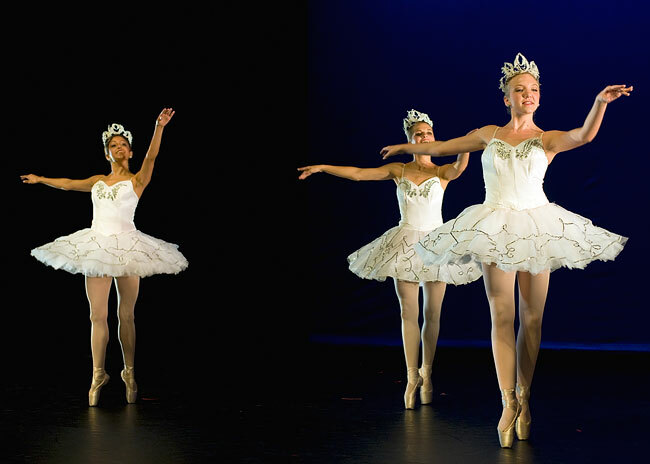 Dance majors Jessica Rodriguez, a sophomore; Abby Douglass, a freshman; and Sarah Hammonds, a freshman; perform excerpts from "Choral Stance" in the PAC Dance Theatre. Dance graduate student Jamie Zahradnik and senior Jerod Doster perform "Strong Moves Slow" in the PAC Dance Theatre. 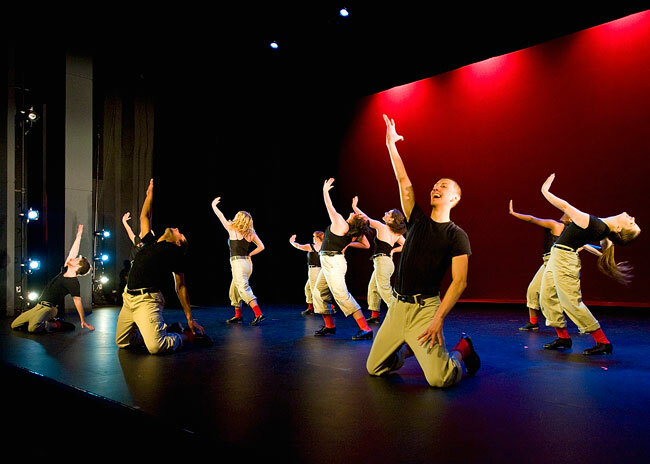 Students perform "The Red Socks" in the PAC Dance Theatre. 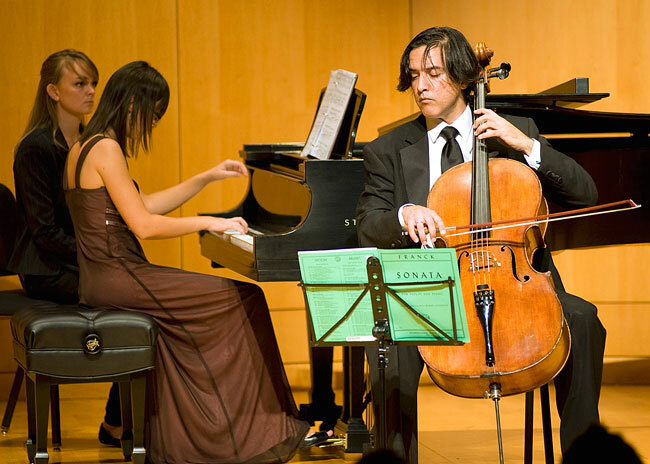 Junior music therapy major Lacey Henderson and music graduate student Andreea Mut accompany SHSU cello professor Daniel Saenz during the Faculty Chamber Strings and Piano concert in the PAC Recital Hall. 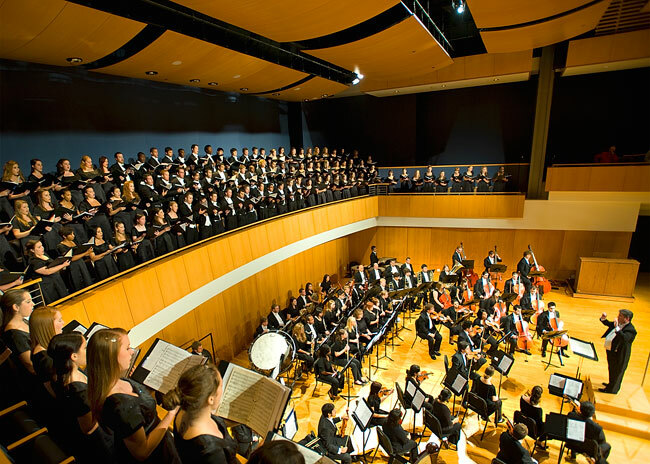 The SHSU Symphonic Choir, led by James Franklin, performed five pieces in the PAC Concert Hall.